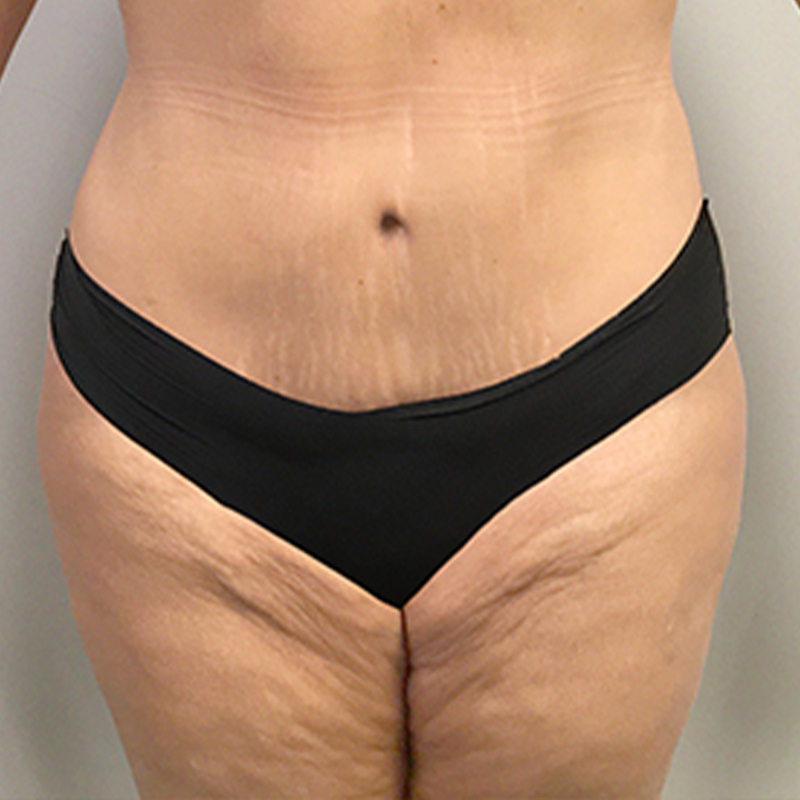 This is a 31-year-old woman who was interested in liposuction to obtain a slimmer abdomen, waist and lower back. I performed an abdominoplasty with liposuction of the upper and lower abdomen, waist and lower back. She loves her results.